A daily supplement or two has become routine for many Americans, but a report is highlighting how these substances can sometimes be harmful. A bill before congress is pushing for anything not falling under the regulation of the Food and Drug Administration to be banned. 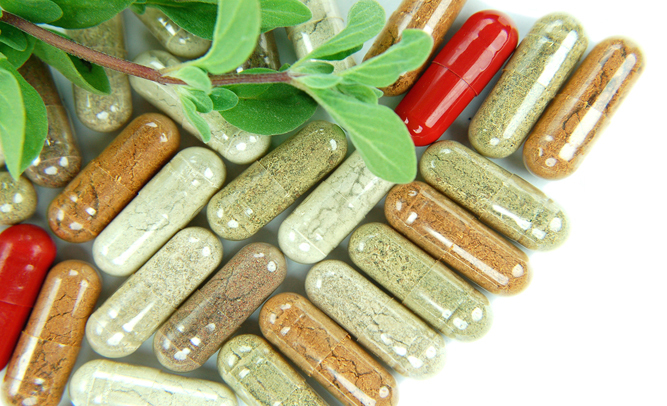 The movement to ban herbal supplements is based an extensive report by Consumer Reports, showing how producers of dietary supplements face little regulation from the U.S. Food and Drug Administration and why that can be dangerous for those taking supplements. Supplements can have side effects, and retailers and pharmacists may not understand how supplements can interact with a person’s medication, the report said. Additionally, since supplements are regulated as food, the ingredients do not have to be proved safe and effective in the same manner prescription drugs are by the FDA.